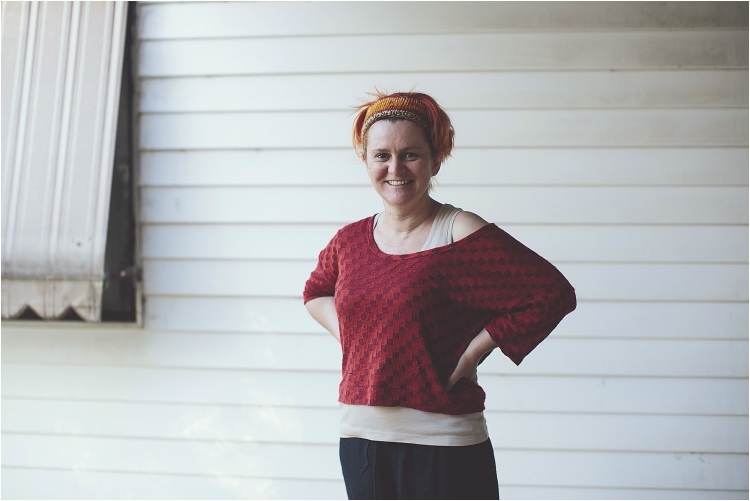 Kim is an amazing mother, textile artist and singer living in Numurkah, Victoria. “My children and I moved up from Melbourne 10 years ago seeking a fresh start. What I found about living in a small town is there are so many opportunities, and freedom to live in a way that I had always wanted to. I come from a background of skilled, independent, craftsmen and women. Creating things is pretty much as vital to me as breathing is. To see Kim’s textile art go to kimtextileart.tumblr.comÂ https://www.facebook.com/kimcartertextileartÂ or her current exhibition at MEAC, Mooroopna, Victoria on until November 28th. One of my favourite things is this needle case that I made out of an old tapestry that my Great Aunty Mavis made. She was a highly skilled dressmaker and upholsterer, adept at every textile art/craft it seemed. The tapestry is a little worse for wear but I love looking at it and being reminded of the precision and quality craftsmanship in her work – it gives me something to aim for.